The first concept of HOTH was to combine keyboards and Metal, something vulgar in this era, but not so common in 1988. However, it was not until 1991 that some demos were recorded but never released. Due to the lack of proper recording material and the work with DECAYED, the project rested in a lethargic sleep until 1995 when old songs and new songs were recorded and released as a demo ("Odes To My Black Goddess") by Non Nobis. 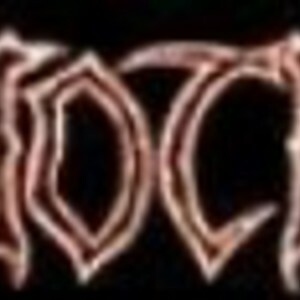 There is also another band operating under this name, A Star Wars themed Black Metal band, based in Washington.